If you are like me then you take your faith seriously. You love Jesus and want to shout it to the world. You are driven by that love, but also by your call to evangelize, to “make disciples of all nations”. 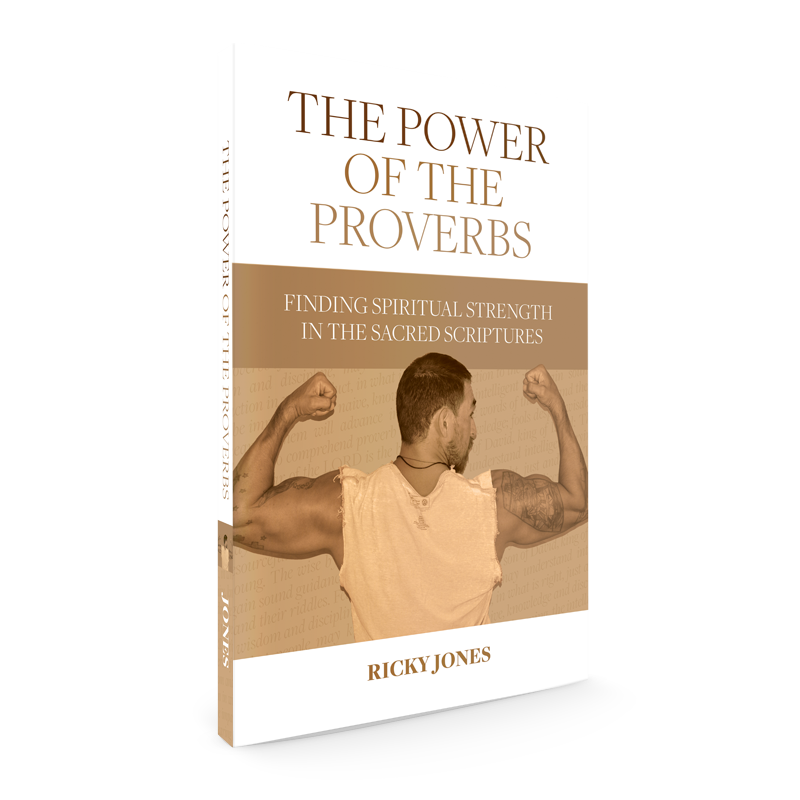 It’s a big task and it can often seem daunting, especially in our society that is very quickly turning further and further away from God. You have friends and family members who have left the Church, turned their backs on God, and want nothing to do with their faith. Yet you love them and in your heart you want what’s best for them, which you and I know means living in relationship with Jesus Christ. So how do you get this message across to someone who doesn’t want to hear it? 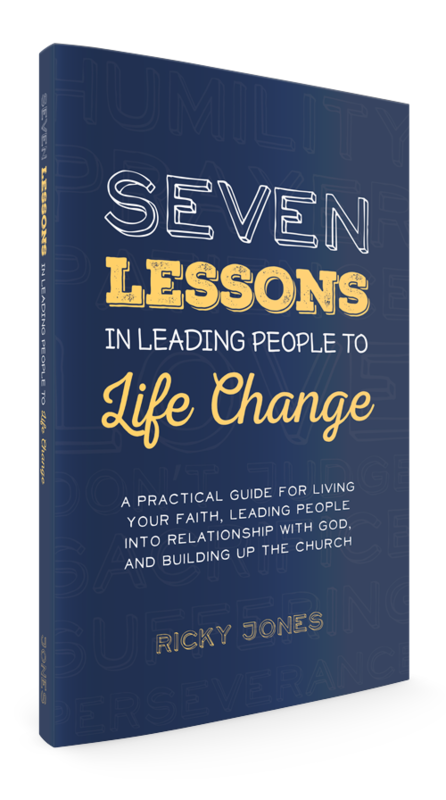 How do you share your faith with people in the hope that you might lead them to life change? The Church has consistently said that it is by your personal example that you will lead others to Christ. You must be a witness, not just a teacher. The problem is that in our world there are so few Christians who are authentic witnesses to Christ, whose lives are a reflection of who God is. What we need now more than ever is men and women who will be these witnesses. If it doesn’t happen, then things will continue to get worse. People will continue to abandon their faith in God. The Church will grow smaller and smaller. Yet there is still hope. The solution to the problem is you! You can be that witness. 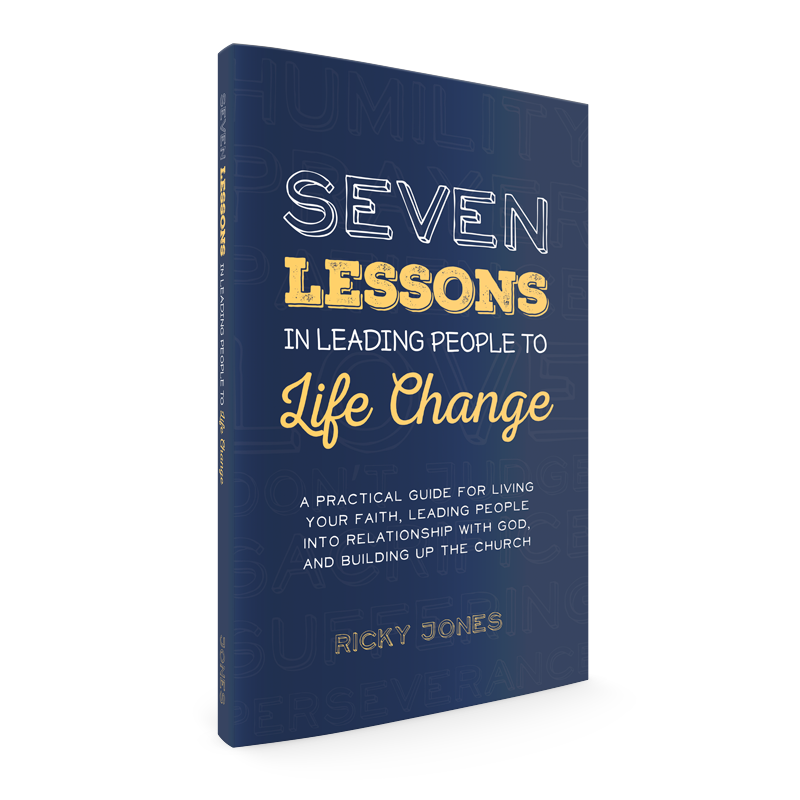 You can reach the people in your circle of influence and lead them to life change. In my time as a catechist and parish leader I have experienced the power of life change in relationship with Jesus Christ and I have made it my mission to lead others into that same experience. Over the years I have been very intentional about being an effective leader, and I have learned many lessons. 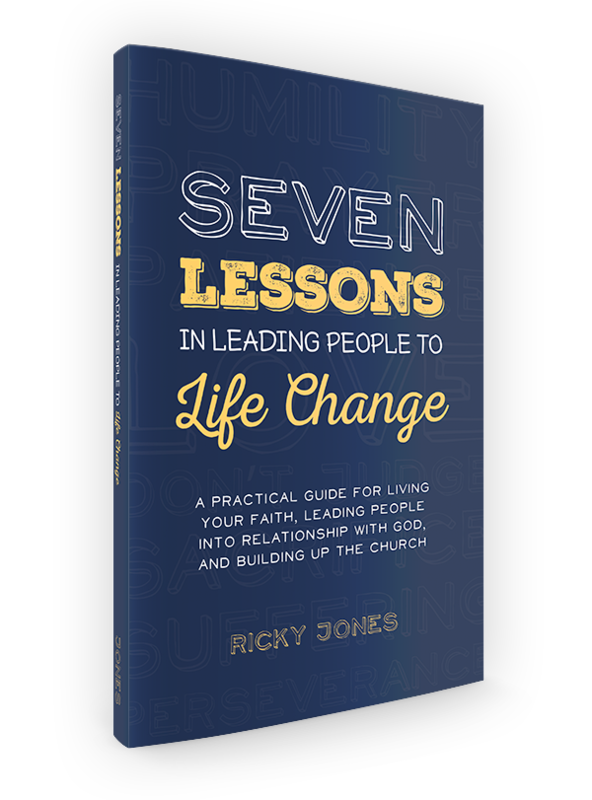 These lessons are what I want to share with you in my book Seven Lessons in Leading People to Life Change.